This new show, which lasts for about 30 minutes, is run by a new Disney character called Olaf the snowman. This is the star character from the film “Frozen.” During the show, guests are given complementary Glow With the Show Mickey ear hats. This helps give the show an extra layer of visuals that are not possible without the support of the crowd. “World of Color – Winter Dreams” kicks off with an amazing virtual choir. This was put together by singers and Disney fans over the course of a few weeks. It includes videos that have been submitted by fans who are singing the same song. The view is perfectly edited and makes for a one-of-a-kind experience that you cannot find anywhere else. After that, the show jumps right into a variety of Christmas songs. This includes a “Toy Story” version of “The Nutcracker” and music from Disney’s own movie collection. Two songs from “Frozen” called “In Summer” and “Let It Go” are featured in the list. While the songs are being played, you are dazzled by other classic Disney characters, such as Bambi, as they dance across the Ice. The show finishes with a huge dance and Mickey’s Fun Wheel. The fun wheel is a huge structure that is lit up by more than 700 different LED lights. The show even goes as far as to show everyone a white Christmas by using six snow generators that create snowflakes in more than six different designs. 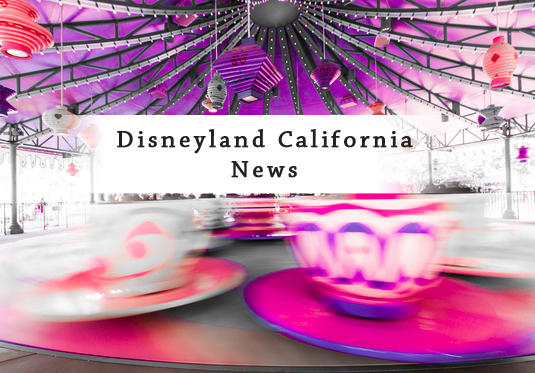 There are few shows out there that are as grand as “World of Color.” This year, however, the show is better than ever before because it is themed around the Christmas holiday. “World of Color – Winter Dreams” is a one-of-a-kind show that you can only see at Disneyland! It will run until January 6, and it is included in the price of admission to the park.